A judge urged that Kirkland & Ellis be barred from advising the drugmaker on its Mylan bid, citing an ethical breach. Goldman and others have been slapped for skewed loyalties but rarely with such force. It’s time attorneys stopped twisting formal rules to justify dodgy behavior. 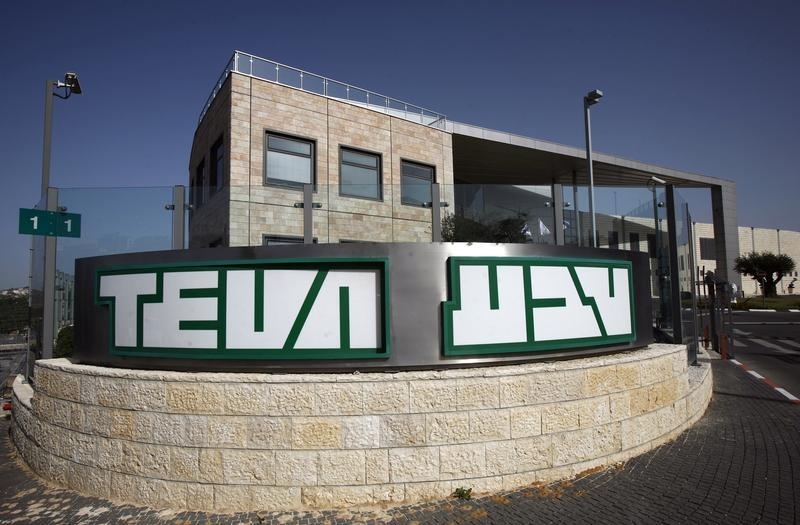 Teva Pharmaceutical said on June 9 it will seek advice from law firm Sullivan & Cromwell in its $40 billion bid for rival Mylan after a court recommended that its previous legal counsel, Kirkland & Ellis, be barred from the deal because of a conflict of interest. A U.S. federal magistrate judge in Pennsylvania said Kirkland’s existing relationship with Mylan, which dated back to January 2013, should disqualify it from representing Teva. A district court judge must still approve the recommendation. “We strongly disagree with the recommendation made by the Magistrate Judge, and we reject any suggestion that Kirkland & Ellis’ representation of Teva in its proposed acquisition of Mylan presents a conflict of interest,” Kirkland said in a statement.